For years, wireless technologies have given designers the ability to create new experiences un-tethered by cables. However, most products with batteries require users to replace them or to plug in cables when they go dead. This isn’t ideal when being wireless is central to achieving a greater experience. 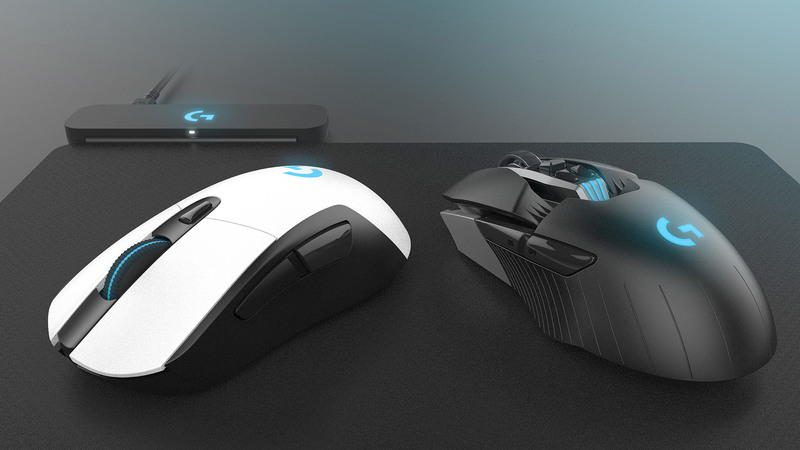 The emergence of eSports and Professional Video Gaming highlights a bigger challenge in having to charge wireless products. If gamers’ equipment runs out of power while competing it could cost them the game, and the multi-million prize money that goes with winning (‘The International’ gaming tournament prize money: $17m). 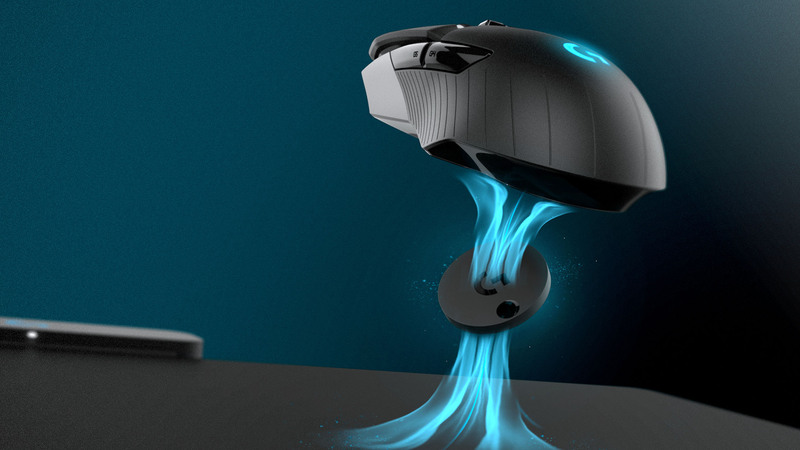 Most Pro gamers don’t like the feel of cables coming out in front of gaming mice (friction & weight) and have even resorted to using products that elevate cables off their desk. 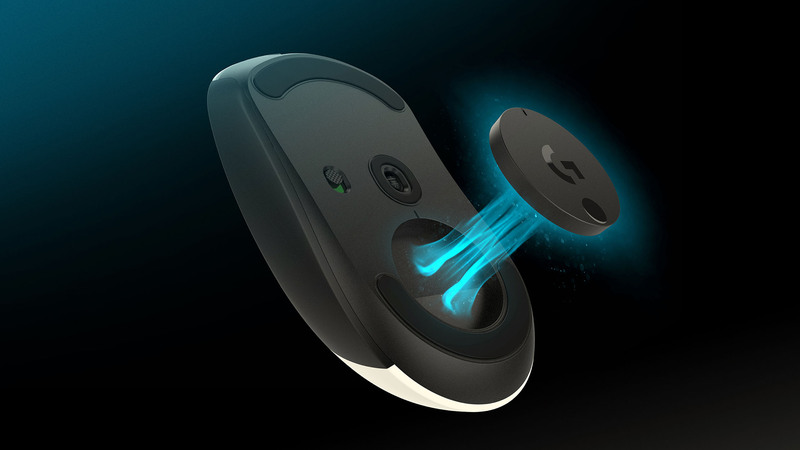 Logitech wanted to create a solution that would provide the freedom of wireless without ever having to charge the mouse.